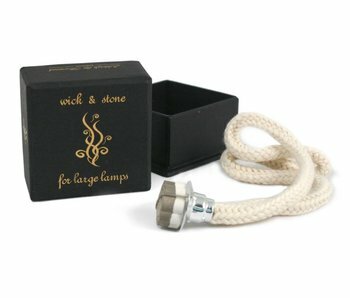 Accessories for Premium Fragrance Lamps bt Ashleigh & Burwood. Large wicks and small wicks. 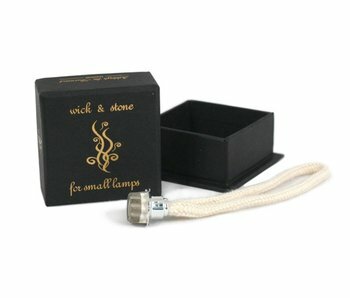 The special stone is part of the wick. Ashleigh & Burwood. If you are unsure of the wick size you need please see the 2nd picture to compare with your current wick.